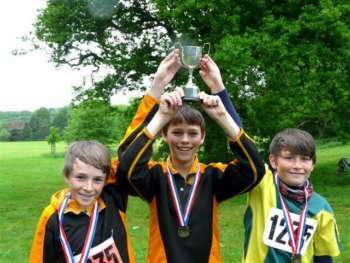 Throughout the year, there are events where you can compete as part of teams representing the club. This is a whole club event. 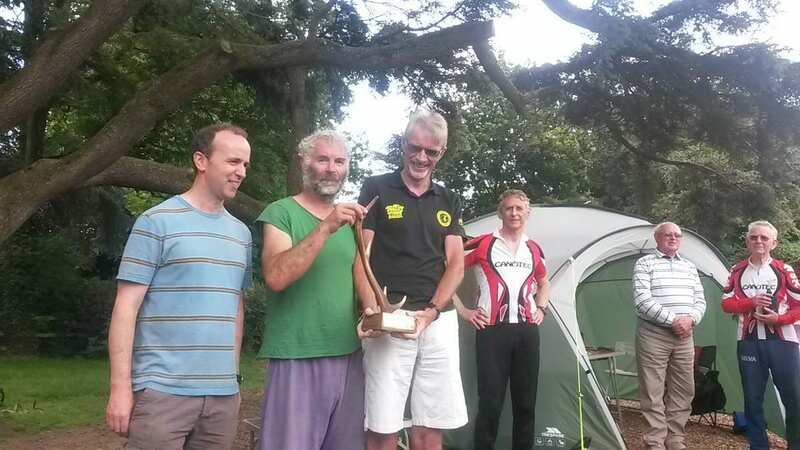 The Trophy is competed for by small clubs while the Cup is for big clubs (like Devon). The regional heat tends to be competed in the spring, usually against other South West clubs but sometimes against those from South Wales. 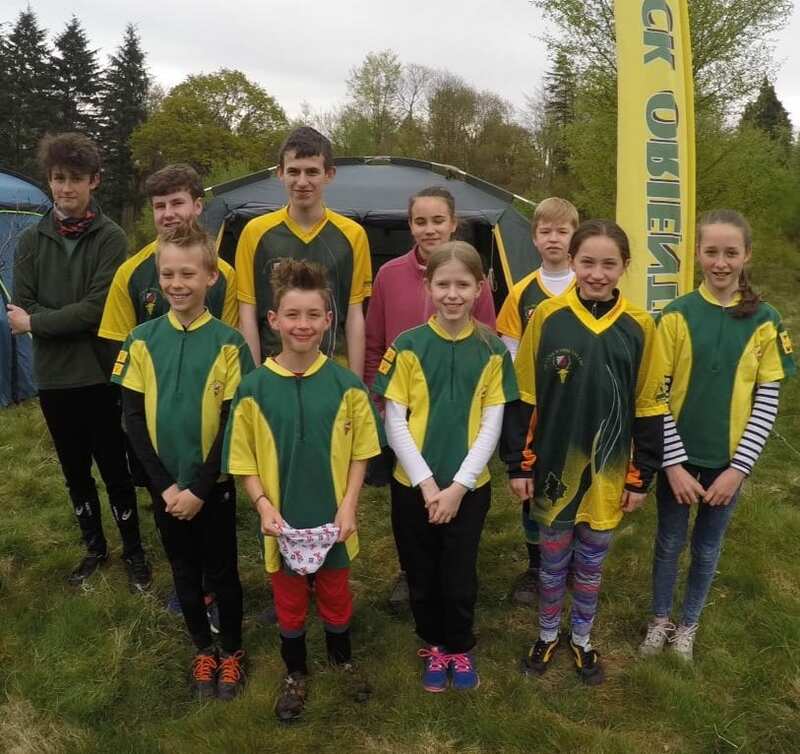 To maximise our chance of success, we try to gather as large a team as we can so that we can represent both genders across all age categories and earn more points. Anyone and everyone within the club can run...but there's a catch. You run the prescribed course for your age and gender and this might not be the exact course you usually run. Despite this, we've had some good results in recent years. This is for juniors. It's named after one of the most successful British orienteers. The local heat tends to occur at an event with a strong regional profile like a Galoppen (South West League) event. These are held annually on the last day of the JK (Jan Kjellstrom) festival. 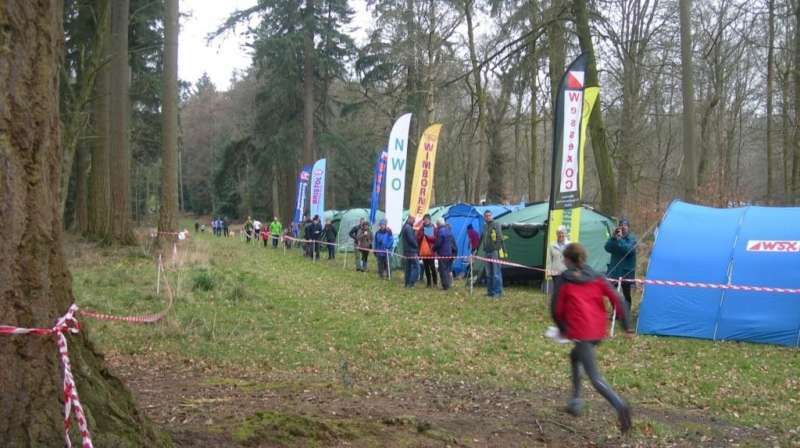 The JK is a four day event held every year over the Easter weekend. These are held in May and rotate annually between the various UK regions. In 2015, we fielded two teams because being in the Forest of Dean, they were relatively local. In 2019 they will be in the Leeds area. 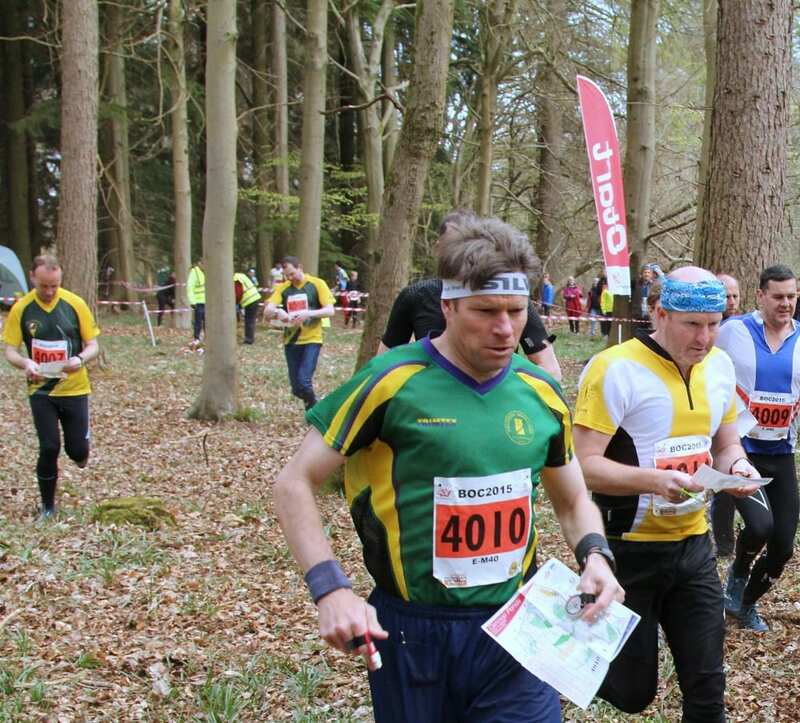 The SWOA relays series is one of the most social forms of orienteering, offering members the opportunity to compete together in a more relaxed setting than at the JK and other large events. A post-run review in a local pub or while car-sharing also proves a very effective way to debrief and unwind afterwards. Most of the relays have age and gender handicapping, which enables men and women, girls and boys to join up and run in the sun together. 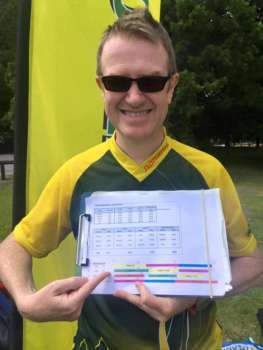 Our club captain Chris Hasler has over the years organised teams for the one-off events and co-ordinated our relay series efforts, with the help of "on-the-day" captains.